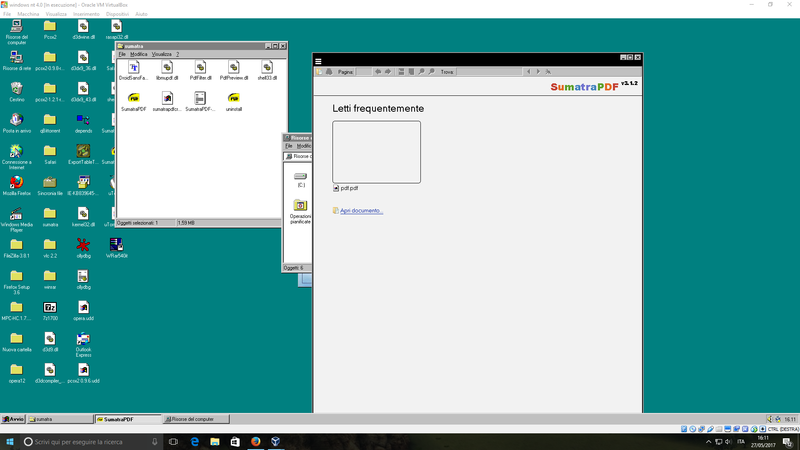 Hello everyone, in the last past few months I have been working on a windows nt 4.0 api wrapper which can run softwares designed for new windows's version. I'm writing the functions in inline assembly (I'm using ida) and C. (There is also some code from reactos and wine). 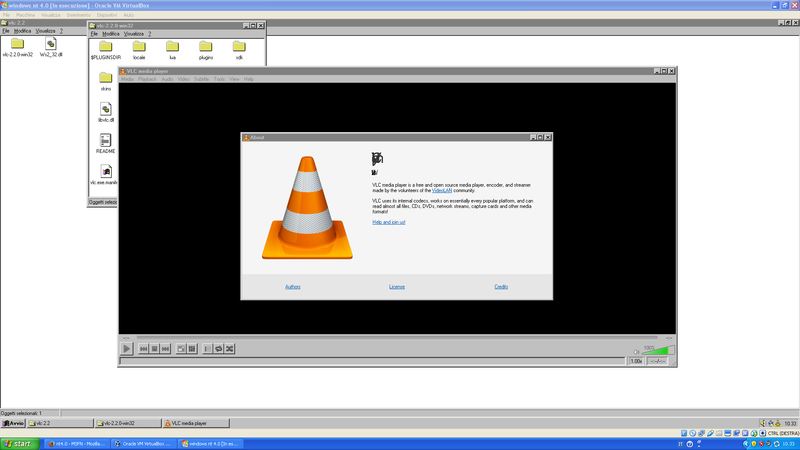 There are some issues with certain softwares, some don't load at all and some crash, so I can't release nothing for now. What are some software you use and you want to run on it? List me and I will try to get them work. Unfortunately firefox (the 3.5 version and newer), opera 12.18 and utorrent don't load even if I added the missing functions... They don't throw me any error, they simply don't load at all... Maybe I have to do something. I will investigate. Here, there are some software that load. 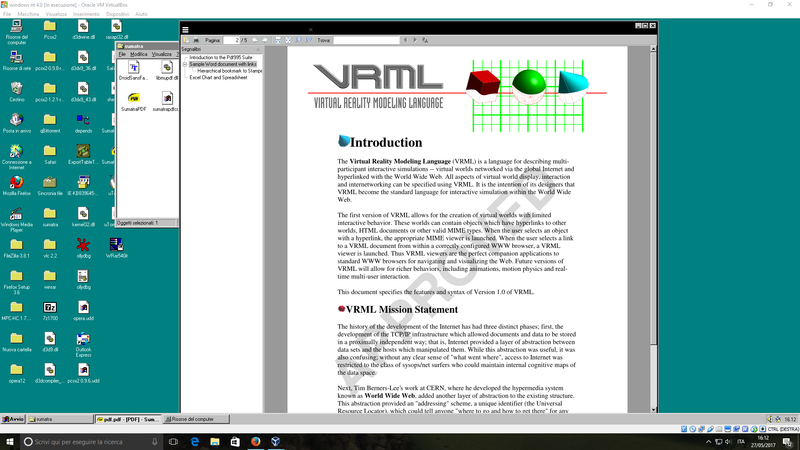 last version of Sumatra (it's a little buggy but it reads pdf). -Google Chrome 13 or earlier, maybe experiment with BWC's older Chrome tool. Apparently this once even worked on 9x w/ KernelEx, sadly it's unknown which version allowed Google Chrome to run and which version. Thanks, I hope I will be able to release something soon. Ok I will try to get them work. 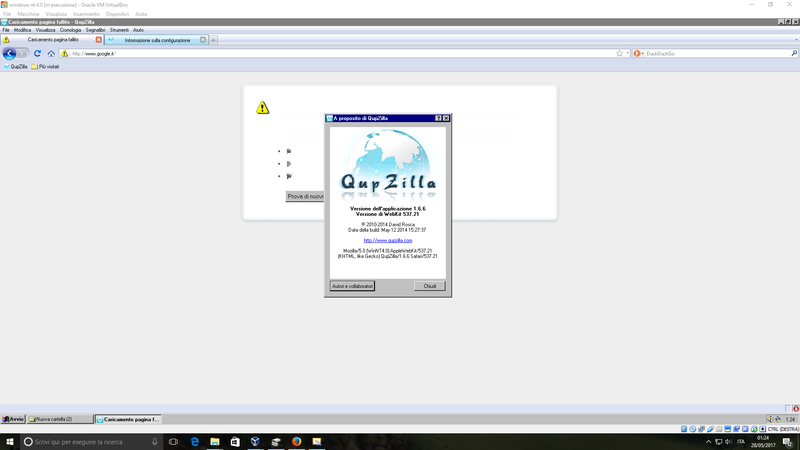 EDIT: I have tried Qupzilla 1.6.6 for now and it loads,although the characters are a little messy (I will work on it in these days) . Seems font width measuring API returning 0 here. This happens when I port QtWeb to NT4. Keep working . Best of luck . It is different approach here. For porting Qt4 back to NT4, I dug older version of Qt and find add back removed logic for older windows(NT4 and 95 here). And what junior600 has to do is that, adding missing API into wrapper so newer programs can run on NT4. BTW in NT4 MsgWaitForMultipleObjectsEx() API doesn't accept MWMO_INPUTAVAILABLE flag, which may cause problems with Qt4 programs. Yes, I'm going to get it work. BTW I have a question to people who are using windows 2000 with the last blackwingcat's kernel... Does qbittorrent 3.3.12 (last version) work? It loads on windows NT 4.0 but it hangs to the first screen "legal information". 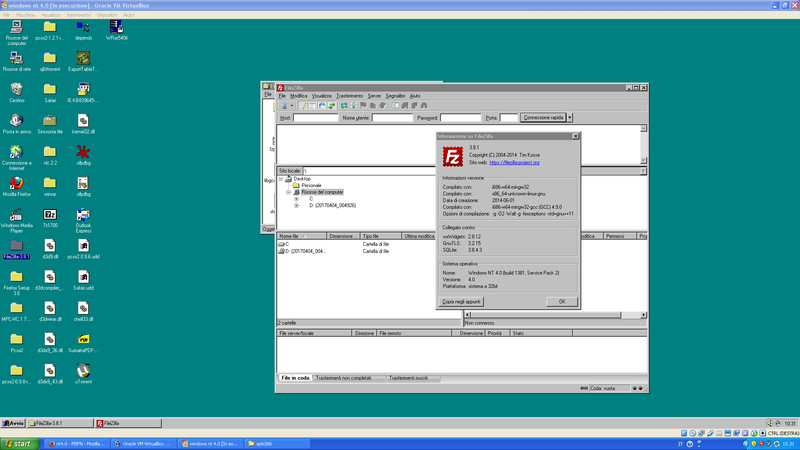 I read somewhere that QT5 isn't compatible even with windows 2000, is it true? Tracing the error with ollydbg, it says me "CreateWindow() for QEventDispatcherWin32 internal window failed".